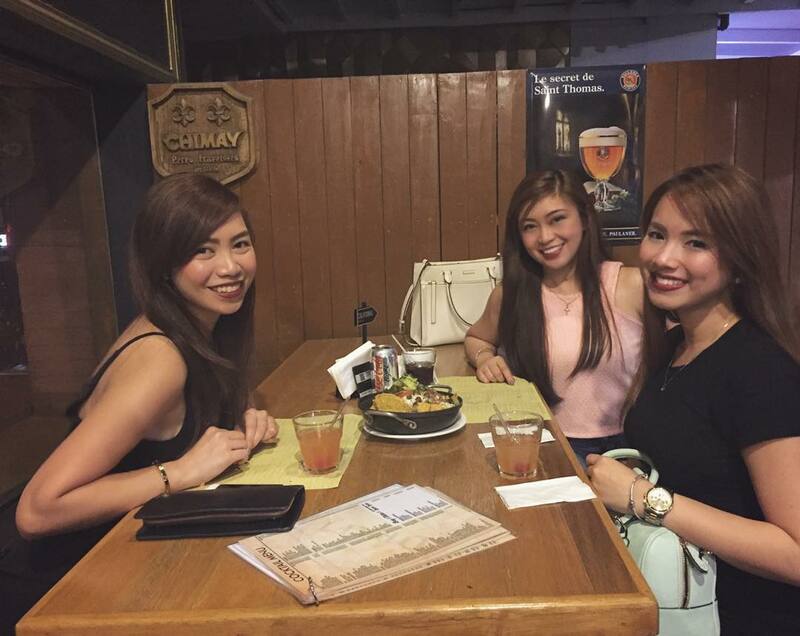 Draft Gastropub is a small chain of European-style pubs in Manila. 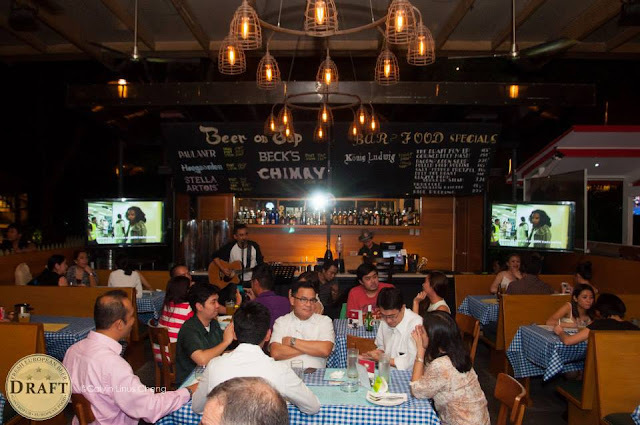 They have 3 locations at the moment in the expat-heavy areas of BGC (The Fort) and Makati (Greenbelt 2 and Rockwell). They serve European food, including Mussels, Steaks, Pastas, Sausages, Burgers for around 400-500 PHP per person. It is above average but far from the quality you would actually get in Europe. On the menu, they do offer a wide range of imported beers. Don't get your hopes too high as they often have problems with their stocks. 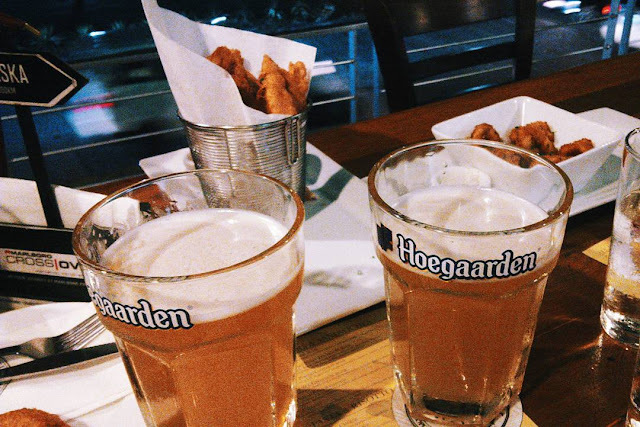 Prices range from 170 PHP (Heineken) to 550 PHP (Delirium Tremens). That's a bit higher than in most pubs in Manila. 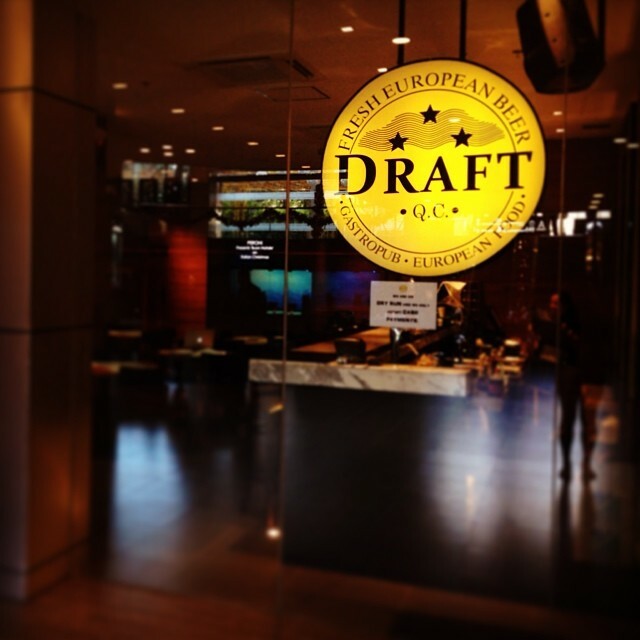 For this reason, Draft attracts mostly young executive and expats instead of students. Both locations are usually crowded and lively. On Friday and Saturday it might be hard to get a table without advance reservation. Most people come with groups so it is not really a bar where you can meet people. I struggled quite a bit to get noticed by the waiters when I was there, I actually had to get up and ask them for the bill because waiters were busy talking to each other. 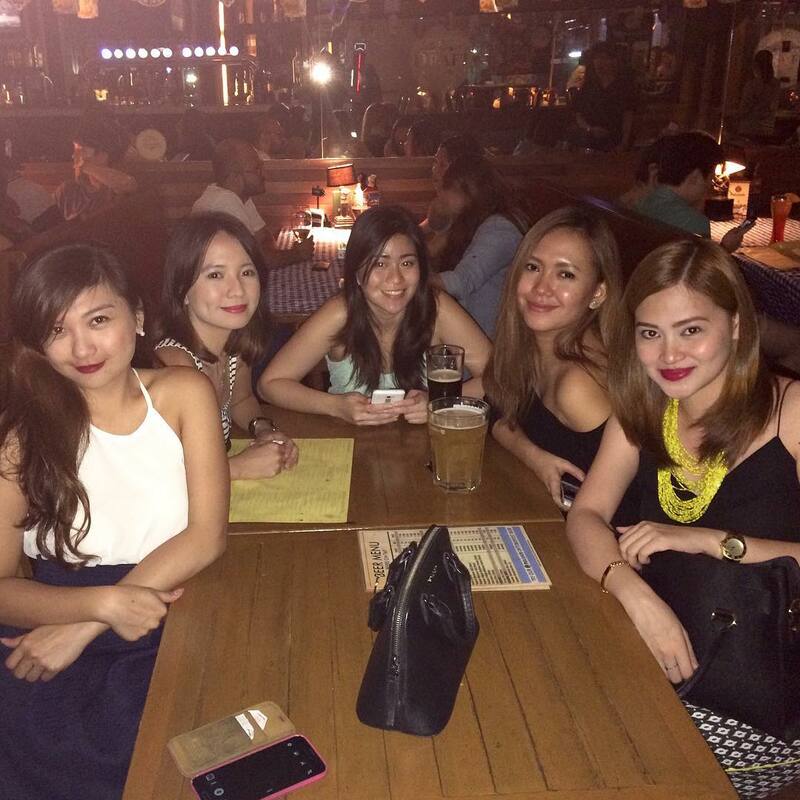 Draft is a decent place for meeting with friends before going out in the clubs in Makati or BGC. Not recommended if you are alone. Music was really crappy in the Fort. No Comment to " Draft Gastropub (Manila) "